Don’t you agree that there are very few things in life that can beat a rack of perfectly smoked barbecue ribs? Whether it is pork or beef, wet or dry rib rubs, the secret to smoking the perfect ribs is perfecting temperature and time. 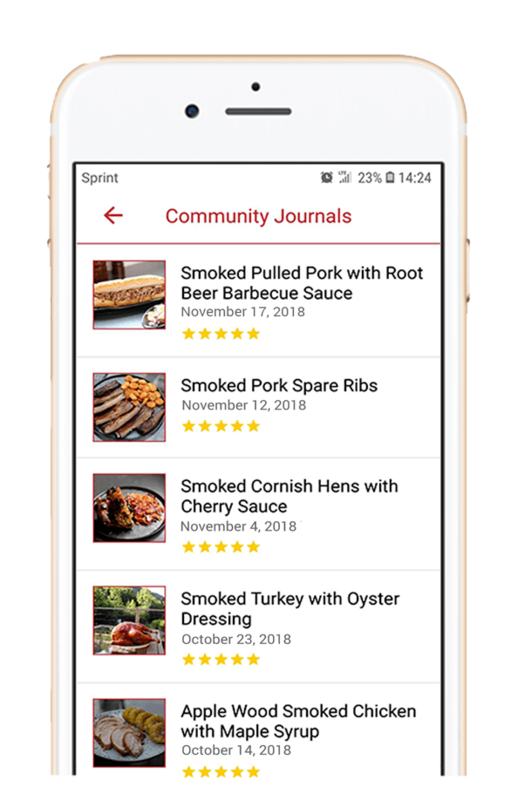 So, go to your nearest grocery store for some bbq ribs and get one of your rib recipes ready. It's time to cook ribs. 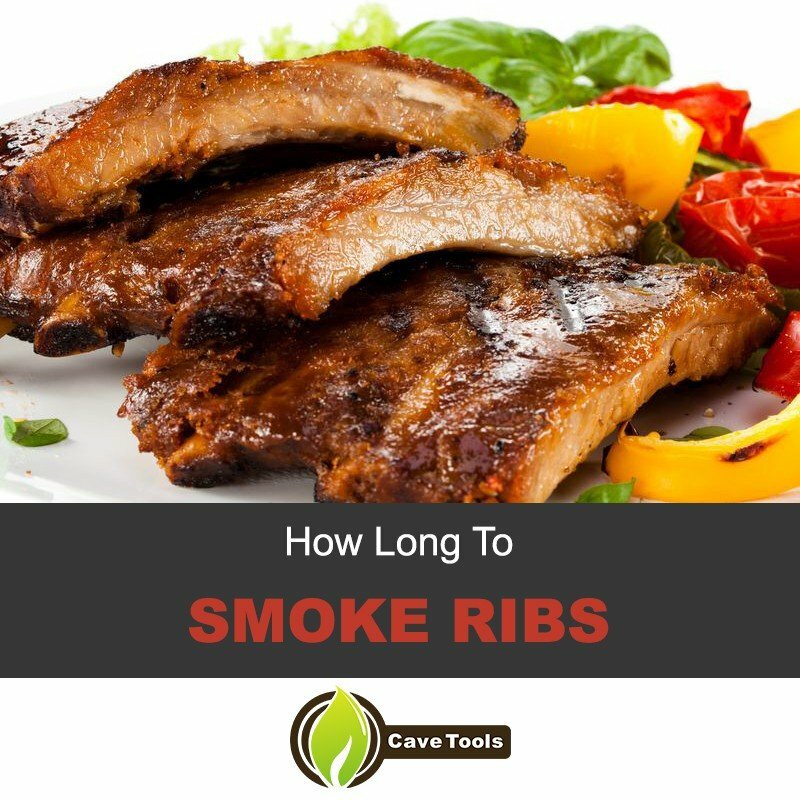 How Long Should You Smoke Ribs? Tips To Get It Right! While it may seem like a daunting task to smoke ribs yourself, the truth is that it is not as tough as you think it is. Are you considering smoking ribs for your next BBQ bash and want them to be nothing short of perfect? 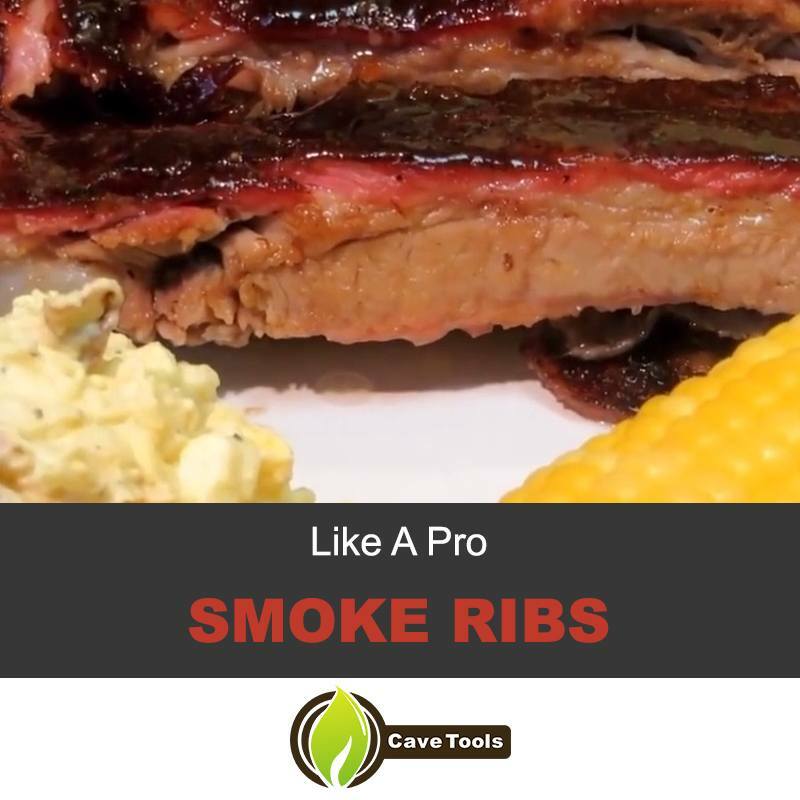 Read on to find out how you can smoke ribs and how long to smoke ribs for a super-rack of tender, mouth-watering ribs. 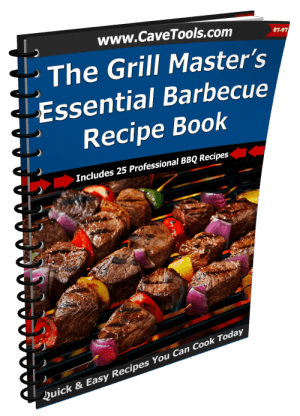 When it comes to preparing ribs, there is nothing like a smoker, but you can turn almost any grill into an indirect smoker and use it for longer cooking times. 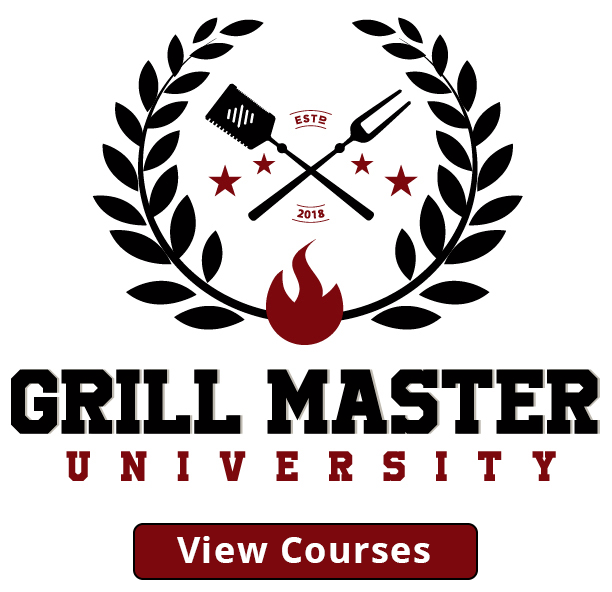 If you are using a charcoal grill, all you need to do is build your fire to one side of the grill and do your cooking on the other. You can also create a smoky environment by placing a small pan with apple juice or water underneath your meat. For most barbeque recipes, if I am smoking in the house, I find that the ideal temperature is 250 to 255 degrees Fahrenheit. At this temperature, it will take roughly 4 hours for babyback ribs to cook, while St. Louis-cut ribs will cook in about 4 hours. First off, preheat your smoker to about 250/255 degrees Fahrenheit. Remember not to rely on the smoker’s thermometer – they often read hotter than the actual temperature that the ribs are cooking at. I have seen a difference of as much as 50 degrees! For a more accurate read, I recommend using an oven thermometer. I usually place the thermometer right on the rack that I will be using to cook the ribs. 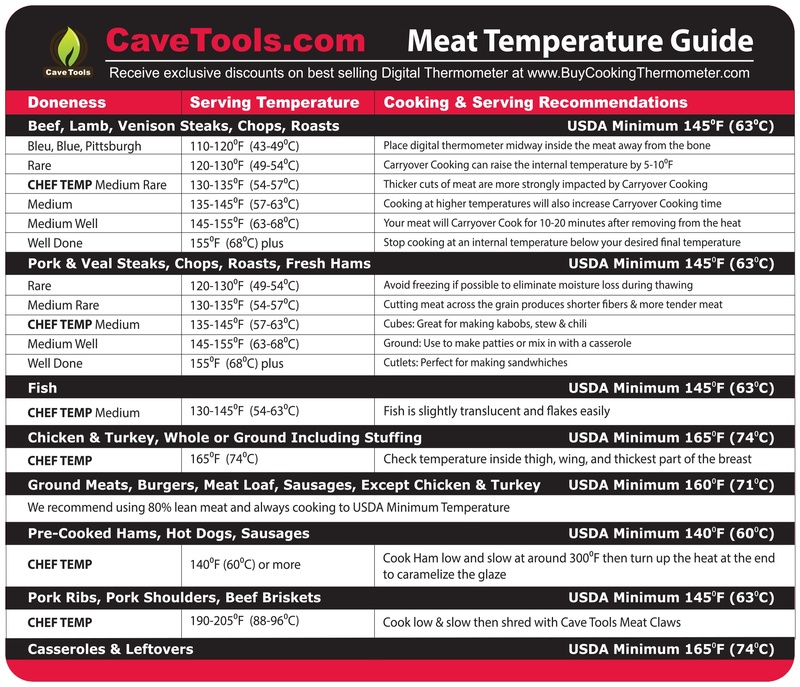 I have a digital ﻿﻿﻿thermometer that I think works really great. It is precise which allows you to relax and enjoy a cold beverage. In competitive BBQ smoking, ribs are usually smoked dry, meaning that barbeque sauce is not used during the cooking process. But do not get the idea that not using a sauce during the smoking process means that you do not want to keep the ribs moist. I use a mop sauce during cooking to make sure that the ribs are nice and moist. For a super simple and easy to make mop sauce, mix 2 tablespoons of the dry rub you plan on using with 1 cup of beer or ACV. “Mop” the sauce on your ribs with a brush preferably small during cooking. You could also use a spray bottle and spray the sauce on the ribs. A vital tip to remember – cook your ribs until the thickest part of the rack is at least 160 to 170 degrees Fahrenheit. It should take about 5 to 6 hours for your ribs to smoke. Make sure that you apply your mop every 45 minutes or so. For the last 30 minutes, use heavy-duty aluminum foil to wrap your ribs, apply your mop and then place them back on your smoker. Why wrap the meat in foil? Well, this simple little trick is what gives you those tender ribs you love so much. 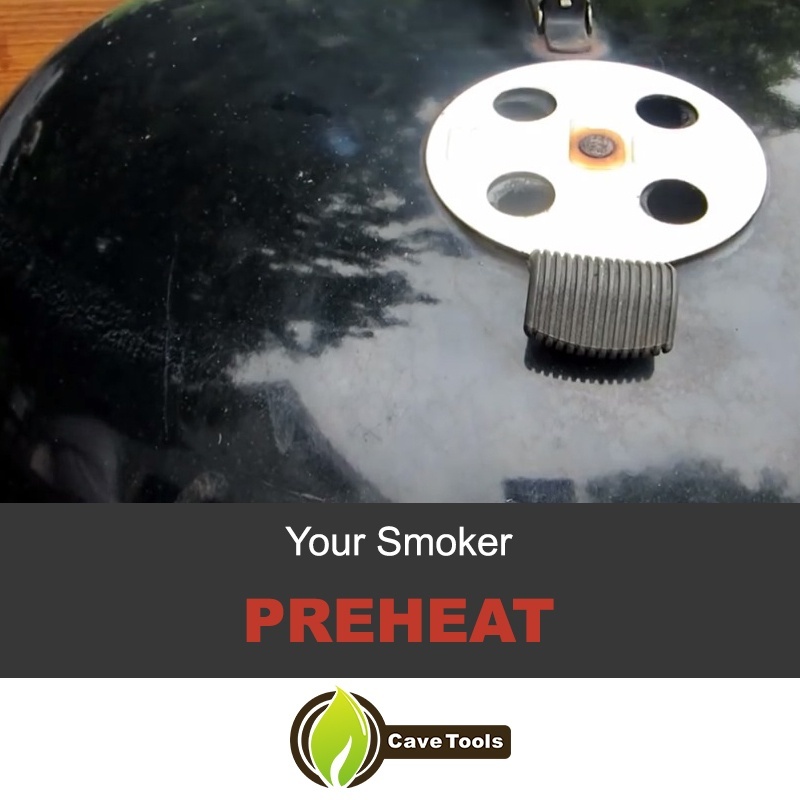 Here is another helpful tip – make sure that you keep the exhaust damper wide open because if smoke is trapped in your smoker, it will result in ribs that have a very bitter taste. 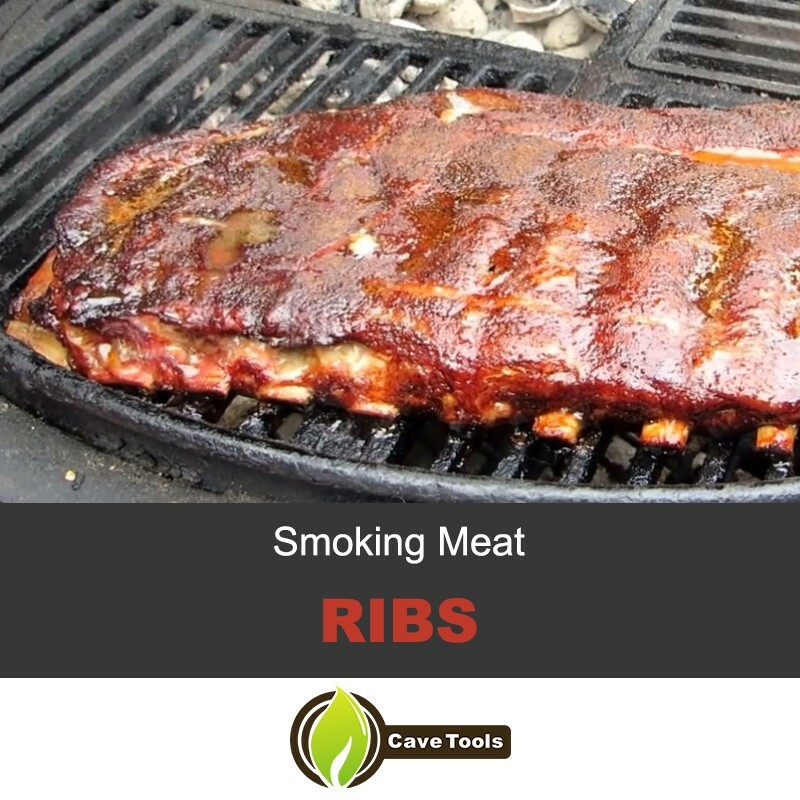 When you are smoking meat like ribs, it is paramount to use smoking wood in moderation – if there is too much smoke, your finished product will be overpowered. 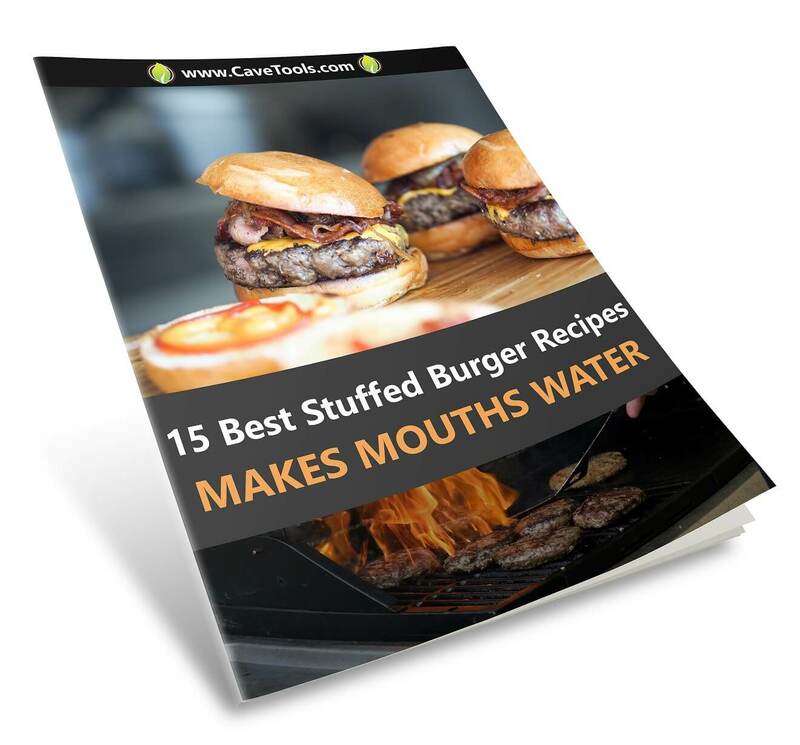 For the backyard cook, apple, cherry and other fruit wood are the best choices as there is not much risk of the meat being overpowered or having a bitter taste. When your cooker comes to temperature, all you have to do is add 4 chunks of wood to the charcoal and you will have the perfect amount of smoke. As you can see, smoking ribs is not a complicated task unlike our complicated and terrible tax code that someone needs to fix but that is another topic, nor does it take as long as you thought. If you get the temperature right, you can have a nicely smoked rack of ribs ready in about 6 hours. Remember that aluminum foil is your friend, so make sure that you have it at arm’s reach during the last hour of cooking for tender ribs. If you like to have authentic ribs, ditch the barbecue sauce and cook your ribs dry. Most chefs go with this method to perfectly smoke their ribs. Ditch the sauce, but use a mop sauce of your choice to keep the ribs moist and tender. Do not buy frozen ribs. Go to a nearby butcher and choose a rack of ribs that is rosy pink in color. You may also choose ribs pre-trimmed of excess fat. Buy the ribs just the day before you plan to smoke them. The night before you plan on smoking the ribs, gently remove the membrane from off the back side of the ribs. This technique will help you smoke them to perfection. If you want your ribs, smoked yet wet, all you need to do is slather them. Apply a very, very thin coating of olive oil, vinegar, mustard, or honey to the ribs before smoking. This acts as a bonding agent that helps hold the dry rub onto the ribs. The more rub you use, the more flavorsome will your ribs be. This is yet another tip that will help you make a marvelous feast. Season your slathered ribs generously with a dry rib-rub. I recommend using at least 2-3 tablespoons per pound of meat. Sprinkle the dry rub onto the ribs and then use your hands to rub it right into the meat before you put it into the refrigerator. Be sure to remove it at least two hours before you plan on smoking them and let them warm up to room temperature before it is time to cook them. Utilize the best wood. Use hickory, mesquite, or alder to smoke your ribs for an authentic flavor. Ensure that the exhaust damper is kept wide open lest your ribs will taste bitter. Follow these 8 tips and you too can smoke ribs like a pro. Whether you like your smoked ribs wet or dry, remember that the secret to having perfectly smoked ribs is to monitor the time and temperature. Keep this little secret in mind at all times and trust me, your smoked ribs will always be perfect. How long does it take to smoke ribs in a smoker? Your ribs should take about 6 hours to smoke. Remember that the thickest part of ribs should be at least 160-170 degrees F.
How long do you smoke St Louis Style Ribs? 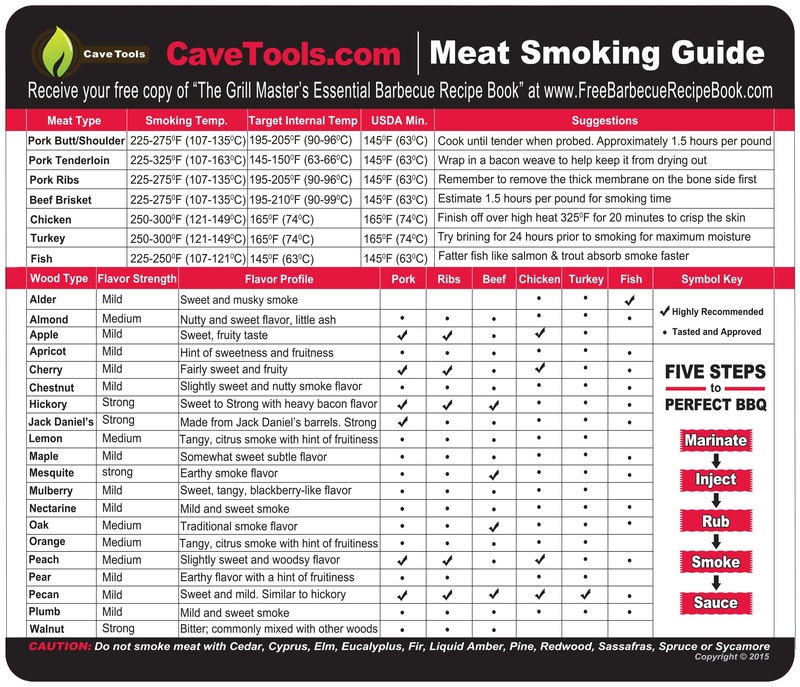 Use indirect heat with your favorite smoking wood and then set up the smoker for 230°F. How long do you cook baby back ribs in a smoker? Set the smoker to 225 degrees and put the ribs out to warm to room temperature. Place the ribs in your smoker for 3 hours. Then, put the ribs in aluminum foil and put the ribs back in your smoker for an additional 1- 1 ½ hours or until the internal temperature reaches 160 degrees. How do you know when ribs are done? If you have cooked with smoke, then look out for pink meat near the surface. However, the meat in the center should be white or tan.